The dream finally came true for Alexander Ovechkin as he skated around the rink holding the Stanley Cup over his head at the conclusion of the 2017/18 NHL season. The high-scoring Washington Capitals winger was scouted while playing in his Russian homeland with HC Dynamo Moscow and went first overall in the 2004 NHL Draft to the Caps. As luck would have it though, the 2004/05 NHL season was a write off due to a lockout and Ovechkin played one more year in Moscow. 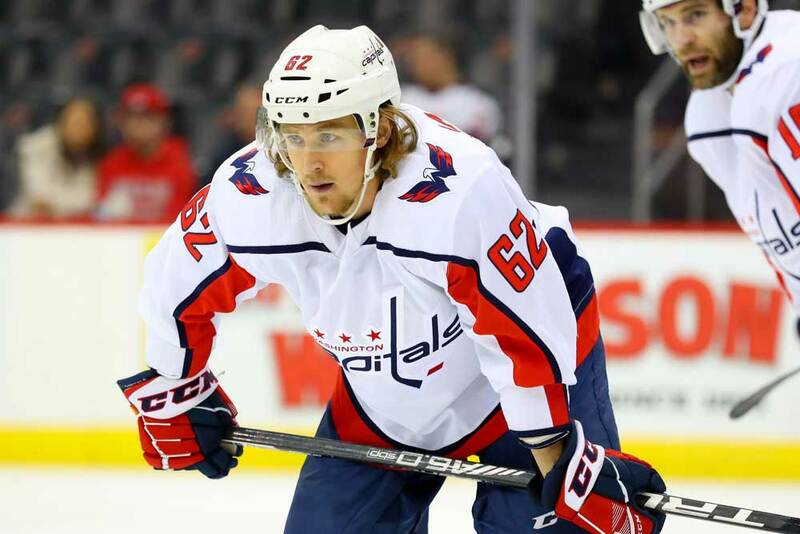 His first season with the Capitals came in 2005/06 and he ripped up the league with 52 goals and 54 assists for 106 points to lead all first-year players in scoring. 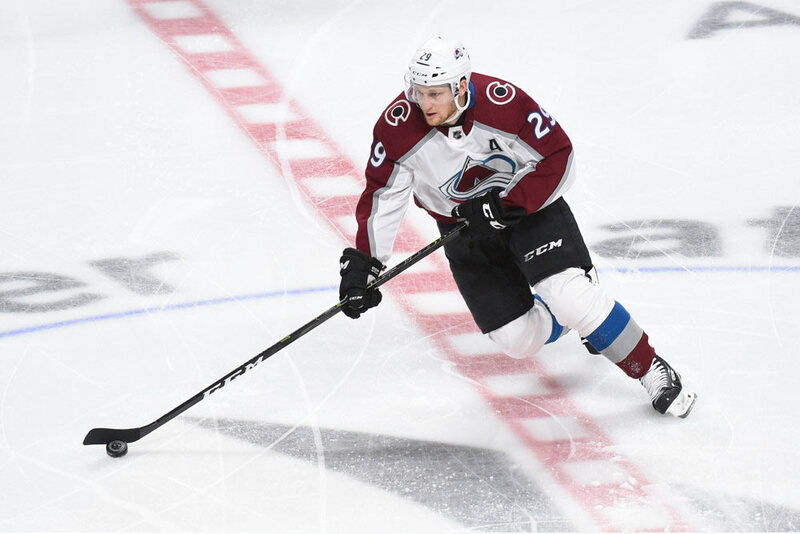 He was rewarded with a spot on the All-Rookie Team along with the Calder Trophy as the league’s best rookie and placed third in the overall scoring race. 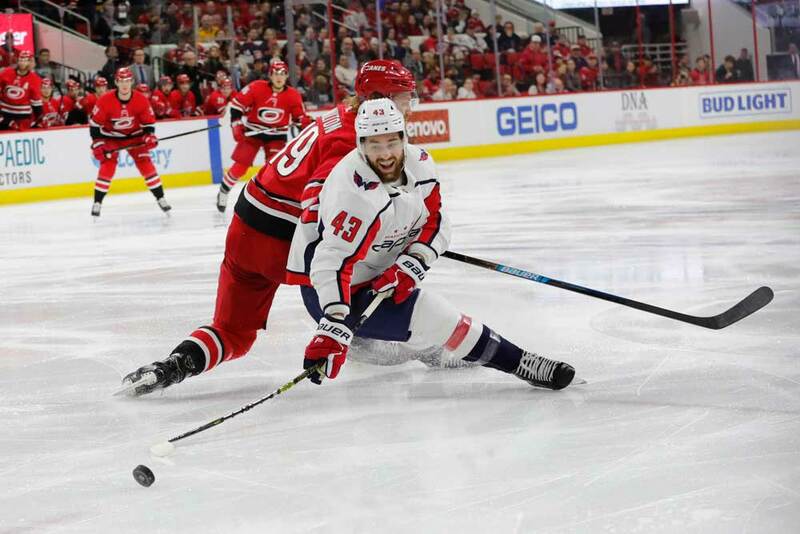 Scoring goals just comes naturally to Ovechkin as he entered the 2018/19 campaign with seven Rocket Richard Trophies to his name for leading the league in goals. He led the league in 2007/08, 2008/09, 2012/13, 2013/14, 2014/15, 2015/16 and 2017/18. He took home the Art Ross Trophy in 2007/08 as well by leading the league in points as he racked up 65 goals and 67 assists. In fact, it was one of Ovechkin’s greatest seasons as he was also honored with the Hart and Lester B. Pearson Trophies as the league’s MVP and best player as voted on respectively by the media and his peers. He became the first player to win the Richard, Hart, Pearson and Art Ross Trophies in the same season. Great seasons are what the sniper’s all about though as Ovechkin won the Hart and Pearson Trophies again in 2008/09 when he posted 56 goals and 54 assists for 110 points. The Pearson Trophy was renamed the Ted Lindsay award in 2009/10 and Ovechkin was the first recipient of it as he was named the league’s best player for the third straight. His third Hart Trophy came in 2012/13 when he scored 32 goals and 24 assists for 56 points in the NHL’s shortened 48-game season. 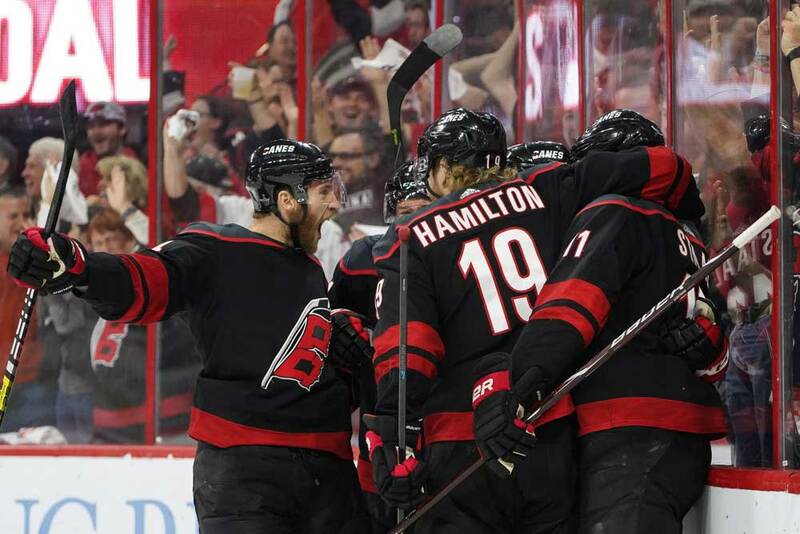 ‘The Great Eight’ is one of just three NHL’ers to reach the 50-goal mark at least seven times in their career and is a certain hall of famer once he hangs up his skates. His other NHL achievements heading into 2018/19 included seven nods to the First All-Star Team and four berths on the Second Team. He was the first player to make the First All-Star Team in his first five NHL seasons. However, Ovechkin’s greatest moment was arguably winning the Conn Smythe Trophy as the most valuable playoff performer in 2017/18 when he scored a league-high 15 goals along with 12 assists to lead the Capitals to their first ever Stanley Cup. 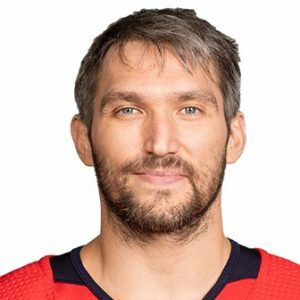 Since Ovechkin will go down in history as one of the world’s greatest hockey players it’s natural that he’s also taken his show on the road and skated in numerous international tournaments. He’s appeared in the World Under 18 Championships, the World Junior Championships, the World Championships, the World Cup and at three Olympic Games. He helped Russia win a gold medal at the world junior event and has captured three more golds at the World Championships. He was also named an all star at the World Junior Championships in 2004/05 as well as the tournament’s best player. Ovechkin has set dozens of records and milestones during his career and is simply an amazing hockey player. He’s scored over 600 goals and 500 assists in the NHL and shows no signs of slowing down. He’s a solid physical player at 6-feet-3-inches tall and 235 lbs and almost impossible to knock off the puck. Ovechkin is charismatic, determined and passionate about the game and nothing but a pleasure to watch.